Custom decal lettering with a solid background. 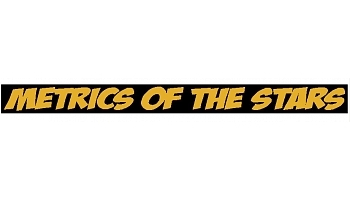 Metrics of the STARs in gold vinyl lettering 2.5 inches tall. Solid black backgroung 3" X 36"
Tima - This order now reflects the changes shown in the last e-mail.